Welsh Rowing are recruiting for a World Class Start Coach to lead the Welsh Rowing Start Centre, based in Cardiff. 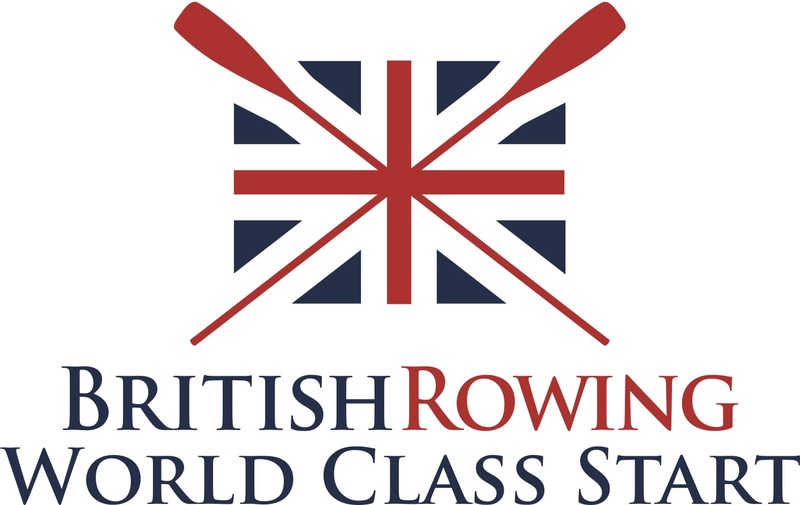 This is an opportunity to coach athletes performing at high standards in junior, under 23 and para rowing, and to develop the Start Centre into the highest performing centre in the UK. The role incorporates the management of the full-time Assistant Start Coach.